Suwon Samsung Bluewings (Korean: ?? ?? ????) 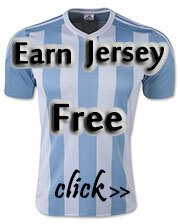 is a South Korean football club based in Suwon, South Korea, that plays in the K League 1. Founded in December 1995, they have become one of Asian football's most famous clubs with a host of domestic and continental honours. 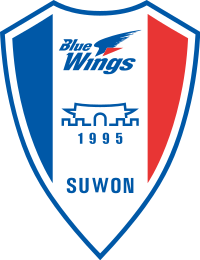 Suwon have won the championship on four occasions, in 1998, 1999, 2004 and 2008. Asia's Player of the Century Cha Bum-kun was the manager of the club from 2004 to 2010, when he replaced former South Korea national team manager Kim Ho who had been the club's first manager.